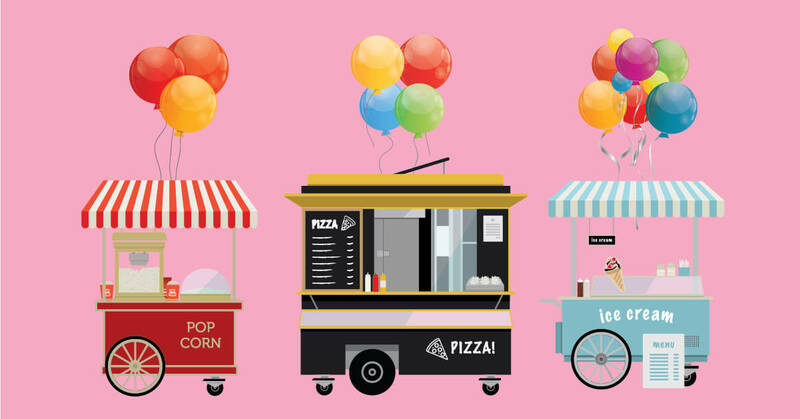 Hizon’s Catering offers high-quality children’s party catering services, helping any client conceptualize, budget, plan and execute a private party regardless of its nature and size. 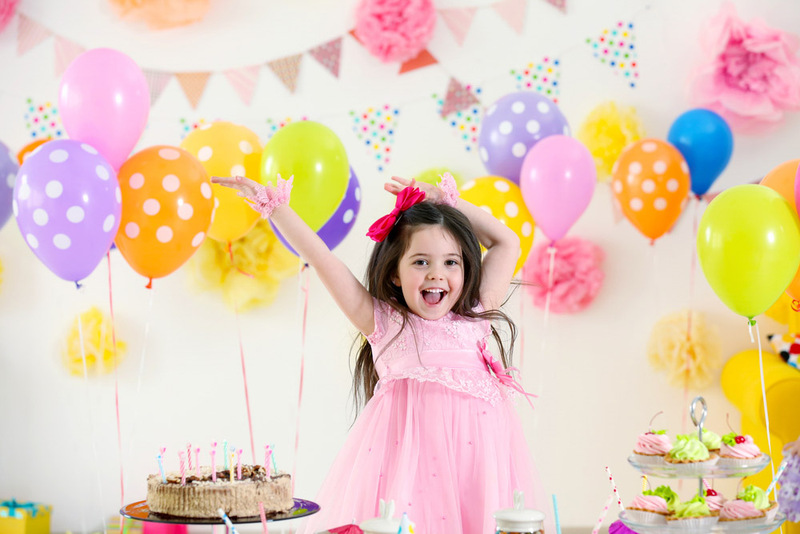 Why choose Hizon’s Catering for your child’s party? Hizon’s Catering can make any party lively and memorable, boasting of servicing more than 25 events per day from intimate to elaborate. 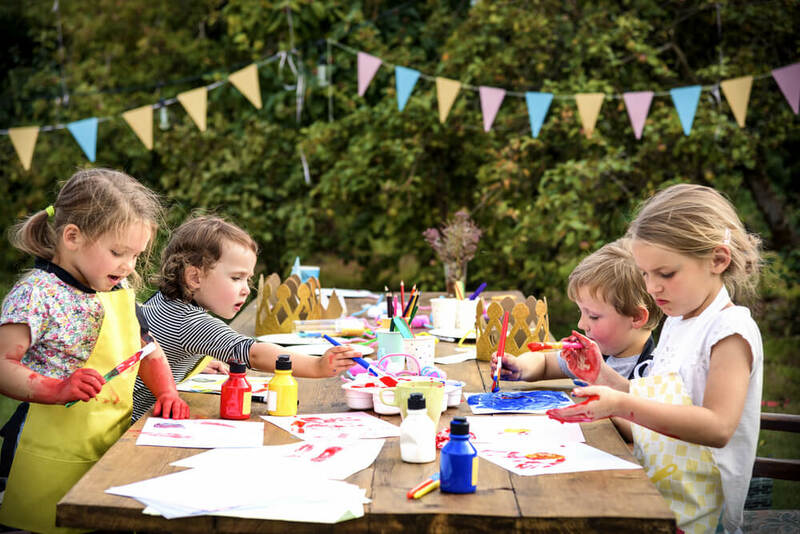 You hope for the best party ever for your child, and so are we. We can help from planning to executing the kind of party that you always wanted. 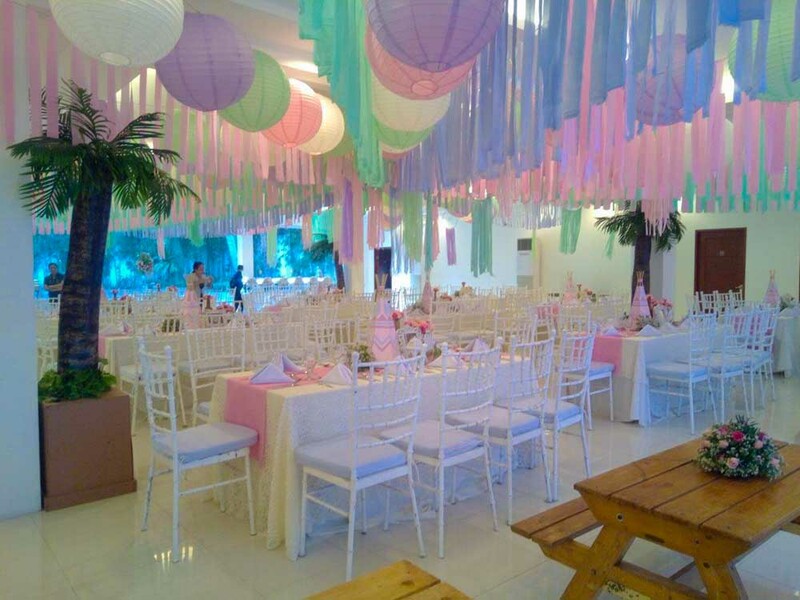 We can also provide on-the-day assistance so nothing will be compromised before, during and after the kiddie party. It’s a stress-free birthday party that we are promising.